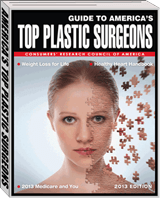 ABPS Board Certified in Plastic Surgery Serving The Woodlands and Conroe, Texas. 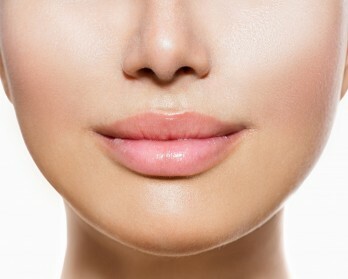 Facial cosmetic services such as face, brow and eye lifts, nose surgery, lip, chin and cheek augmentation. Breast surgery including augmentation, lifts and reductions. Liposuction, tummy tucks and body contouring surgery. Post-weight loss arm and thigh lifts. Dr. Myers’ philosophy is to promote health and well being through a patient centered approach and to provide the most current standard of care in all aspects of cosmetic and reconstructive plastic surgery. 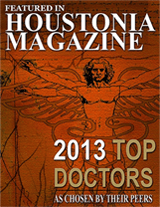 Dr. Myers treats patients in The Woodlands, Conroe and other parts of Montgomery County, Texas. selected by the Rising Stars. by Consumer’s Research Coucil of America. 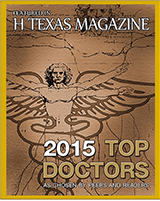 Dr. Wesley T. Myers is highly regarded in the Woodlands and Conroe Texas area. See what some of his patients say about Dr. Myers and the results he achieves. The hand reconstruction surgery you did was so fantastic that not only do I have full use of my hand, but you can’t even see where the skin graft was done. Thanks so much! 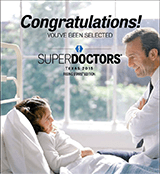 The service and professionalism that Dr. Myers gave to my husband, saved his, and my life. The expedience and care you and your staff gave my family, is unparalleled, anywhere in the medical field. Dr. Myers is one of the best surgeons out there. Patient, caring, understanding, and always there to lend a hand. I would refer him all of my friends. After finding a melanoma on my shoulder, I was very fortunate to be sent to Dr. Myers. All the margins were clear and Dr. Myers did a fine job. I certainly recommend him and his staff for their thorough and personal care. We would love to hear from you. Please leave a review or rate your experience for Dr. Myers.